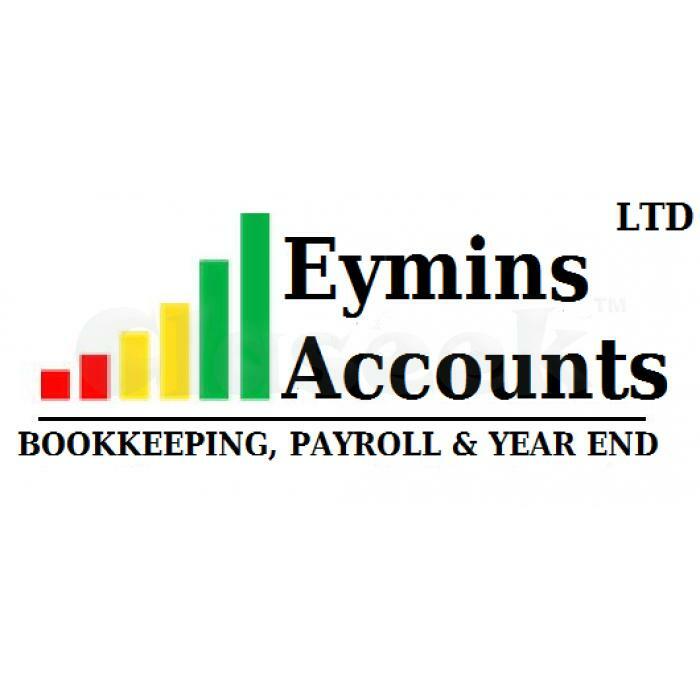 Eymins Accounts is based in Wellington and offers a full range of Bookkeeping and Payroll Services with excellent customer focus and very competitive rates. Trade, Private, Not-for-proft, Charity, Eymins Accounts can deliver at an affordable price, a package tailored to suit your needs nationwide across New Zealand and work remotely with Australia. Sylvie is a capable, experienced person who can advise you, and give you support to help ensure your business is successful, profitable and operating to maximum efficiency.Sylvie offers an individual and flexible service tailored to your business with the assurance that EyminS AccountS will be your "one stop shop" for all your requirements.